Donald Keene, whose translations of Japanese literature into English and prodigious academic output helped define the study of the subject and made him a celebrity in Japan, died on Sunday in Tokyo. He was 96. 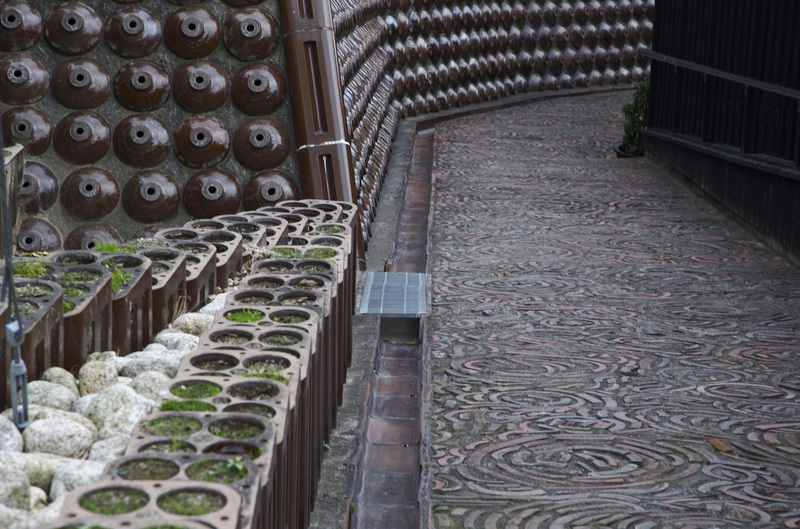 The Donald Keene Center of Japanese Culture at Columbia University confirmed his death. He had spent much of his career at Columbia. 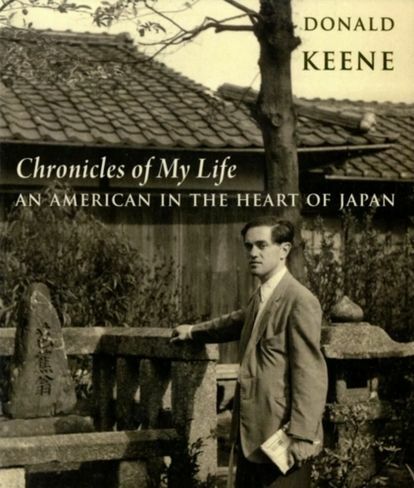 Dr. Keene devoted his life to Japan, and his efforts to communicate the country’s rich literary tradition to the world — and elucidate it to its own people — made him a superstar there. More than a dozen Japanese television crews gathered to film the last session of his graduate course on traditional Japanese theater at Columbia.